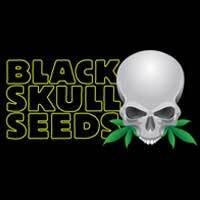 Buy Mephisto Genetics Sour Hound Auto Feminised Seeds from dope-seeds.com today for the best cannabis seed prices online. 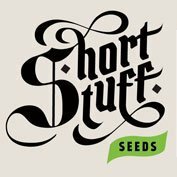 Mephisto Genetics produce some of the finest autoflowering cannabis strains in the world using their expert knowledge of autoflowering genetics to produce incredible plants. 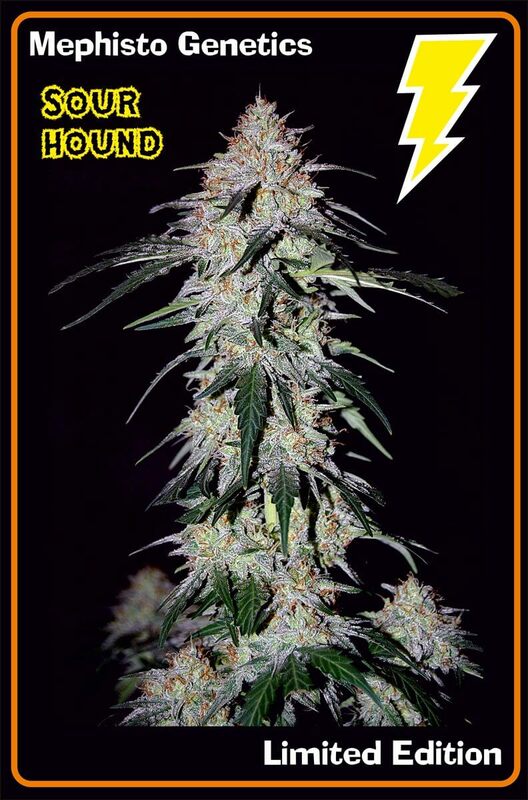 Sour hound is a limited edition hybrid cross of two exceptional Mephisto genetics varieties, her lineage is Sour crack (24 carat x auto cush) x chemdogging It was the favourite limited edition cross tested by a great organic grower and MS sufferer. Mephisto Genetics tester has a very high tolerance to meds, and yet gave this variety very high praise and review. 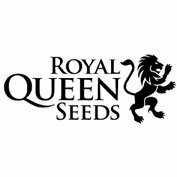 She is fast, very high bag appeal, nice smell, easy growth, a great all-rounder. Like other Mephisto strains (and not other auto offerings) she ambers up from around 60 days. Noted as absolute stinkers, advice is to keep your odour filtration system well maintained.